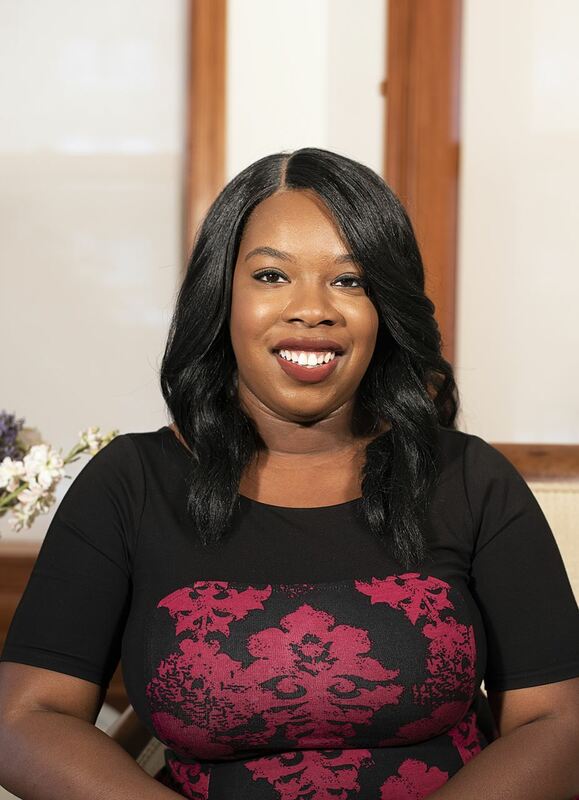 A native of Aliquippa, Pennsylvania, Kristin Shymoniak is the President of the Thursday Network, the young professionals auxiliary of the Greater Washington Urban League. Kristin has dedicated her life to serving her community. Some of her community activism efforts include being the coordinator Empowerment Academy, an after-school program for middle school students in the Greater Washington area that focuses on empowering students through lessons on health, education, activism, and social justice; developing and spearheading a food pantry to feed local families; and coordinating a male mentoring program for at risk youth in Rockville, Maryland. Kristin also coordinates the Young Blacks Give Back which is a month-long community service and fundraising initiative for young Black professionals and high school students. In addition to being a community leader, Kristin is an educator. She received her Masters degree in Special Education with a specialization in autism from the University of Pittsburgh. She is currently an elementary lead special education teacher in Arlington, Virginia. Kristin is the 2017 AASA and The Bill and Melinda Gates Foundation's Women in School Leadership Award recipient. While on summer intersession, Kristin teaches in Montego Bay, Jamaica and conducts professional development training for school personnel on how to implement best practices when working with students with special needs. 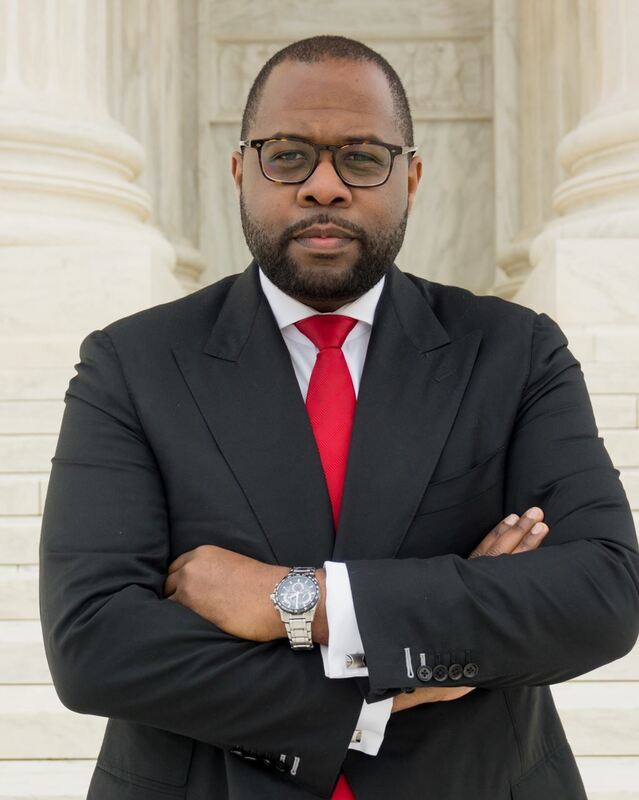 A native of Atlanta, Georgia, Genaro Stewart is the Vice President of the Thursday Network, the young professionals auxiliary of the Greater Washington Urban League. Professionally, he serves as a senior Foreign Policy Advisor to the Office of the Secretary of Defense. In this capacity he provides advisory counsel to the White House, Pentagon and National Security Council concerning national security policy considerations and emerging international geopolitical issues. Genaro has also served as a visiting lecturer at the U.S. Naval War College in Rhode Island and as a graduate-level course advisor at Duke University. Prior to relocating to Washington, D.C. he spent a considerable amount of time working abroad in over 20 countries ranging from Afghanistan to the stunning and scenic geography of East Africa. When Genaro is not engaged in international affairs, he is very passionate about young male mentorship and professional development. 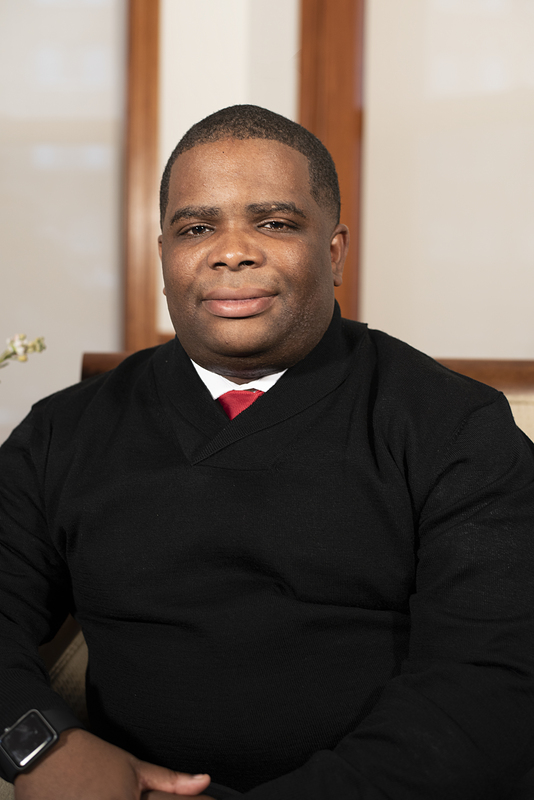 He previously served as Personal and Professional Development committee chair and is an active participant in the 100 Black Men of Greater Washington’s Leadership Academy. His selfless service isn’t limited to his community but he is also a U.S. Navy veteran. Genaro’s extensive leadership experience is a welcomed addition to our executive board, and he is excited to serve and broaden relations in his role as VP. Born in Southern California, Joseph grew up in the Central Valley raised by his mother. He is an educator, community organizer and Democratic activist who got his start in community building organizing peers at his junior high school around school violence. Because of his activism, Joseph became one of the youngest members of one of the City of Fresno's planning advisory committees in the Third District. For more than a decade he has worked in communities all over DC and the Maryland suburbs as well as Baltimore to improve the lives of young people. Joseph currently serves as an administrator and on the leadership team at a private all-girls school in Anacostia. 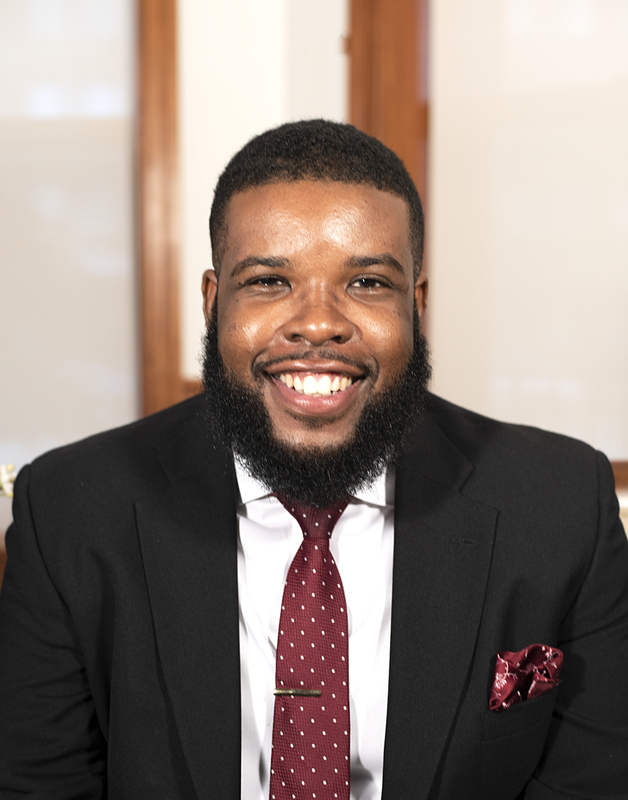 Outside of the classroom, Joseph founded the Young Black Educators (YBE), a network of teachers, administrators and other education advocates committed to recruiting and retaining other young people of color to the classroom. He is also a Vice President of the Young Education Professional of DC. Joseph is also very involved in his community having served as a member of the NAACP’s Executive Committee in California and Prince George’s County, MD. He was a founding member of the New Leaders Council of Maryland and served on the National Diversity Committee. In 2009 Joseph became the first African American in over a decade and first openly gay person ever to be elected President of the Young Democrats of Maryland. Joseph was appointed Treasurer of the Thursday Network in August of 2018 and elected to a full term in September 2018. Before his appointment, Joseph was a very active member of the Membership Committee. An ordained Baptist minister Joseph resides in Fairmount Heights, MD. He is a member of the First Baptist Church of Glenarden. 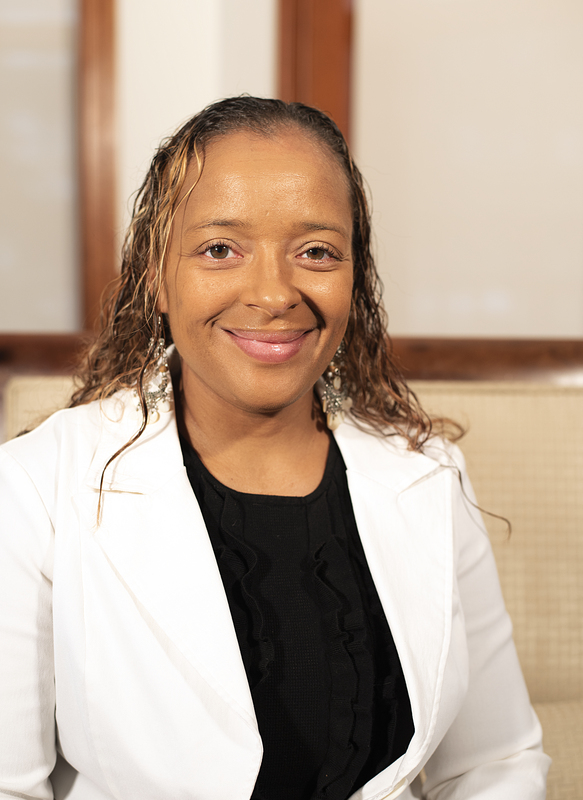 Courtney Coffey is a servant-leader dedicated to creating personal, community, and system-wide change that ensures equitable access to optimal health and wellness for all. She currently is the Community Health Program Manager with Sibley Memorial Hospital, where she develops and implements Sibley’s community health priorities, including community benefit responsibilities, community education, and outreach programs, grant opportunities, and strategic partnerships. A native of New Orleans, Louisiana, Courtney is an 11-year member of Alpha Kappa Alpha Sorority, Incorporated, and currently serves as Treasurer of the Xi Zeta Omega chapter in Washington, DC. She is on the Board of Directors of the Ivy Foundation of Washington, DC, a 501(c)(3) organization established by the members of Xi Zeta Omega Chapter. She is also a member of Reid Temple African Methodist Episcopal Church. Courtney earned her MPH in Health Promotion from the George Washington University Milken Institute School of Public Health, and her BS in Cell and Molecular Biology from Tulane University. In her spare time, she enjoys concerts, swimming, and exploring the District’s culinary scene. Melissa Gomes was born and raised in Rhode Island and is a first generation Cape Verdean American. Her family originates from the Cape Verde Islands off the west coast of Africa. She has obtained degrees from the University of Rhode Island as well as Michigan State University. She currently works as a Student Support Staff Team Coordinator at a charter school in Southeast DC and is responsible for facilitating the intervention process for students who have academic, behavior and attendance concerns. She has a passion for working with youth and community service but also expresses interest in animal welfare. In addition to volunteering with Thursday Network, she has spent the past 5 years as a Pet Therapy Volunteer with her poodle, Hershey. She also volunteers with different organizations feeding the homeless and assisting the elderly. She joined Thursday Network in September 2016 and was honored with the Member of the Month award within 6 weeks of joining the organization. In July 2017 she was honored with the Distinguished Young Professional award by the NULYP. Most recently in September 2017 she was recognized by Thursday Network as their Volunteer of the Year. Melissa has a tremendous love of sports and competition. She currently plays football and volleyball recreationally but has also played kickball, basketball and field hockey. She has also coached middle school girls in basketball and volleyball. In her spare time, she also likes to dance and has learned kizomba, salsa, bachata, merengue, Detroit ballroom and Chicago Style Stepping. She also enjoys solo international trips. Vincent Evans has served as special assistant to U.S. Representative Al Lawson of Florida since January 2017. Prior to his appointment, he served as the chief aide to a City Commissioner in Tallahassee, Florida. He began his political career working as deputy campaign manager for a state senate candidate in Jacksonville. In 2011, he went on to work as a legislative analyst in the Florida Senate Minority (Democratic) Office. He was assigned to cover the regulated industries, military affairs & domestic security, higher education, and appropriations committee in this role. Later, he worked as political director for a Democratic congressional candidate in North Florida in 2012 and field organizer for a gubernatorial candidate in 2014. Prior to his joining the Office of Mayor and City Commission, Evans worked as a policy and rules research assistant with a cabinet level state agency. There he was tasked with the formulation and coordination of the rule making process, providing technical assistance, and preparing policy memorandums. 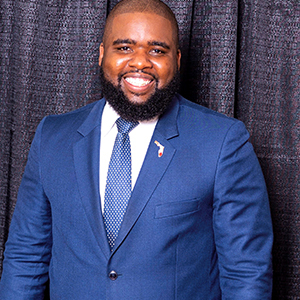 Evans, the recipient of the 2014 Tallahassee Network of Young Professionals award for public service has for the past three years served as chair of the Emerging Leaders Summit on behalf of the Florida Conference of Black State Legislators. He’s an alumnus of the Young People For (YP4) fellowship program. He was recognized in 2010 by the Lumina Foundation Lessons magazine for his policy advocacy. A Jacksonville native, Evans received a Bachelor of Science degree in Political Science from the Florida A&M University. Chalon Jones is a current community servant and up and coming thought leader with almost a decade in the field of urban education. She is passionate about discussing and uncovering disparities within the educational outcomes of underrepresented students. Chalon’s passion for supporting her community started in middle school when she volunteered at a childcare center for young children that were experiencing homelessness. She continues her support by creating community service programming for Thursday Network that will improve outcomes for people in need. In her current role she leads special education instruction for Rocketship Public Schools in DC. Chalon plays a critical role in developing and managing instruction that supports diverse learners. 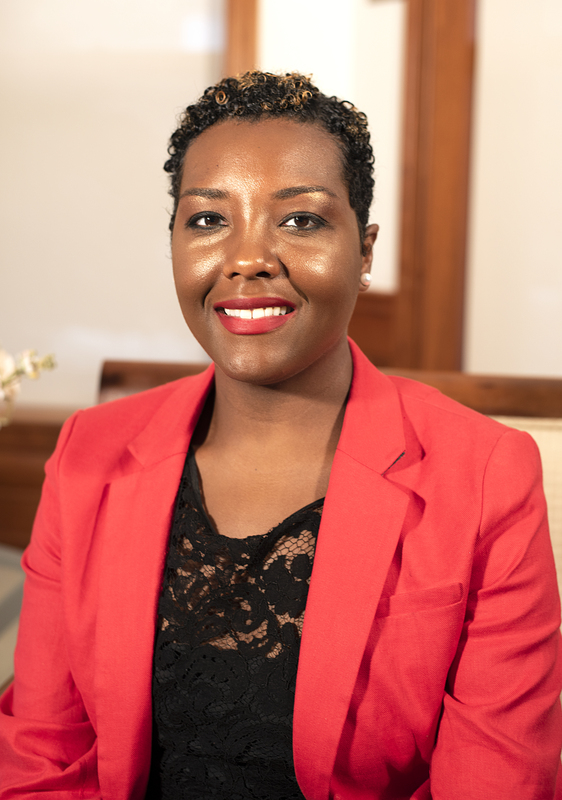 Chalon is also a current doctoral student focusing on Leadership and Learning in Organizations at the Peabody College of Vanderbilt University. Chadwick Morgan currently serves as the Community Service Events Chair for Thursday Network. He is a native of Queens, New York and the son of Beverley Morgan. His Jamaican heritage has been instrumental in cultivating a need to contribute his time, talent, and treasure to assisting those amongst us in society who do not have platforms and/or the means to advocate for themselves. This passion influenced his decision to join the Public Health Associate Program Fellowship with the Centers for Disease Control and Prevention (CDC) from 2014 to 2016. His host site for the fellowship was Richmond City Health DIstrict (RCHD) in Richmond, Virginia. During his time as a fellow, he managed two sexual transmitted infection clinics at local colleges where he counseled, tested, and coordinated care for students. Additionally, he contributed to evaluation of the pilot for the community health worker program which RCHD was executing in collaboration with Virginia Commonwealth University Health System. His experiences as a CDC fellow birthed a desire to learn and contribute to the creation and execution of health systems transformation. At the conclusion of the fellowship, he moved to Washington, DC to work at the National Committee for Quality Assurance as a Health Care Analyst. There, he had the opportunity to contribute to the Centers for Medicare and Medicaid Services’ (CMS) Office of Minority Health's Health Equity Innovation Incubator project. In addition, he worked on performance measures which aim to increase the quality of care provided to members of health insurance plans. In April of 2018, he assumed a Public Health Analyst role at the Center for Medicare and Medicaid Innovation, within CMS. In this role, he is the project officer for the states of Ohio and Michigan, where he monitors and advises them on how to spend the federal dollars they have been awarded to transform their health care systems. He is also a member of the Quality Innovation Council which advises on the quality strategy used within all the Center’s health care models. This experience has affirmed that one of his purposes in life will be to use his talents to create health systems that are more equitable, accountable, efficient, & productive. Chadwick received his Bachelor of Science in Biology in 2011 and a Master of Public Health in Health Policy and Management in 2013 from the University at Albany, SUNY. He is a proud member of the Beta Pi Lambda chapter of Alpha Phi Alpha Fraternity, Incorporated. A New Orleans Native, Angeline moved to Washington DC to attend Howard University. 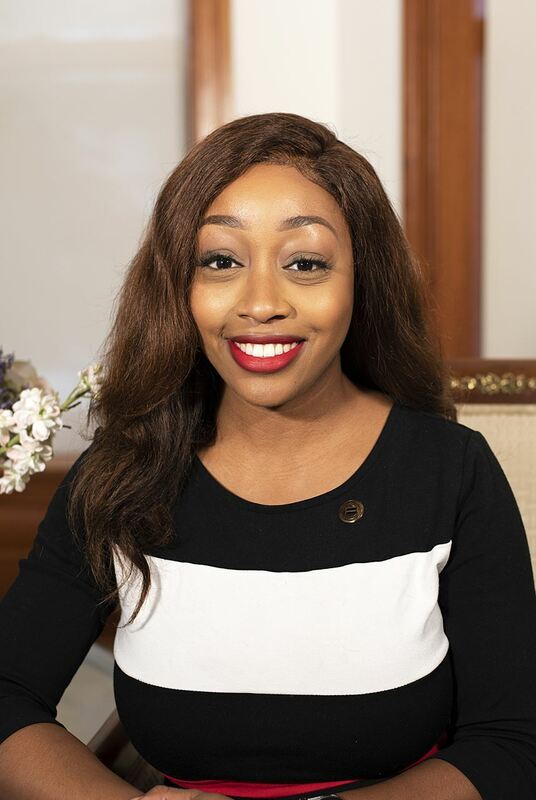 While at Howard, Angeline was very involved in the business school, serving on the student council executive board, and on the board for her business fraternity, the International Fraternity of Delta Sigma Pi. In 2014, she received a Bachelor’s Degree with a concentration in Marketing. Angeline has found her passion in the non-profit sector. She currently works for local non-profit, Mary’s Center, as a key member of their Development department. Angeline is responsible for the logistics for key fundraising events, including Taste of Adams Morgan and their annual gala. She hopes to bring her experience in fundraising and event planning to Thursday Network. She is very excited about her role as the Fund Development Chair and the opportunity to help The Movement in the growth and development of the African American community. Natasha Johnstone hails from Scotch Plains, NJ. Natasha is a graduate of Howard University and received her Bachelors in Administration of Justice with a minor in Sociology in 2010. 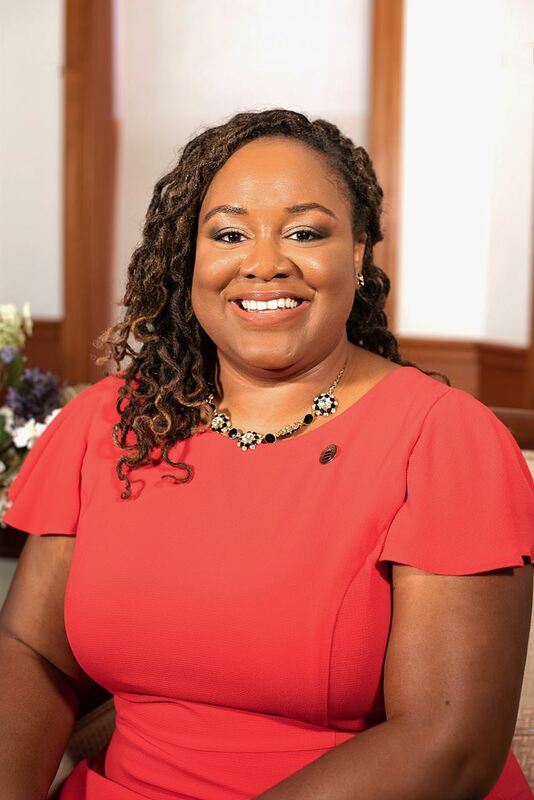 Currently she is the Membership Coordinator for Jack and Jill of America, Inc., where she provides member expertise to 238 chapter and leadership on the National, Regional, and Chapter levels. In her free time she is an avid binge watcher, enjoys concerts and musicals, and loves mixology and culinary arts. Christina Hardaway is the chair of the Personal and Professional Development Committee and a member of Thursday Network since January 2017. 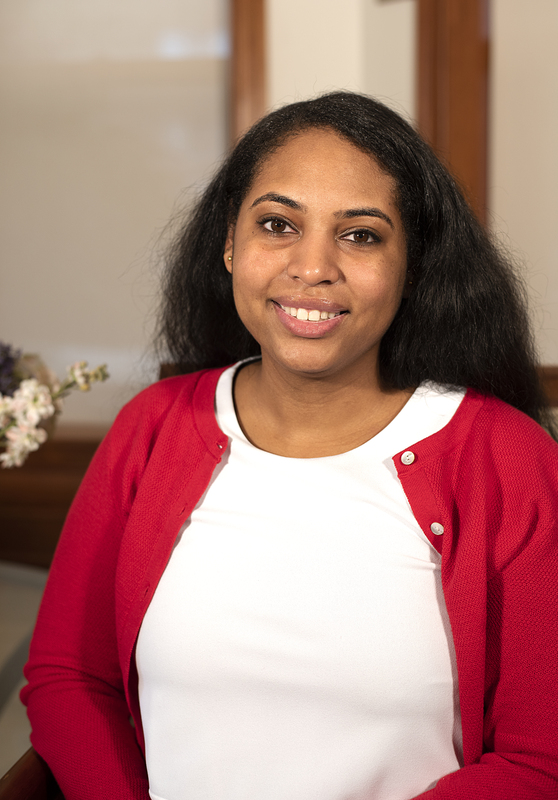 A native of Atlanta, Georgia, Christina has been a member of the U.S. Foreign Service since 2011, serving tours in Mexico, the Netherlands, and domestically in the Bureau of African Affairs at the U.S. Department of State. Christina holds a Master’s in Public Administration as well as a Master’s in International Relations from Syracuse University. Christina received her Bachelor of Arts in Economics from Emory University. Christina enjoys traveling and the arts. Brittany Cummings is an expert in communications strategy and content marketing. She recently launched Left Brain Creation, a boutique public relations, marketing and content creation agency. Previously she served as Senior Manager of Consumer Public Relations at Marriott International, and before that she was Senior Media Strategist at Weber Shandwick, one of the world's largest communication firms. During that time she was honored with PR Week’s Rising Stars Under 30 Award. Her agency and consulting clients have ranged from Fortune 500 companies to nonprofit organizations to universities. 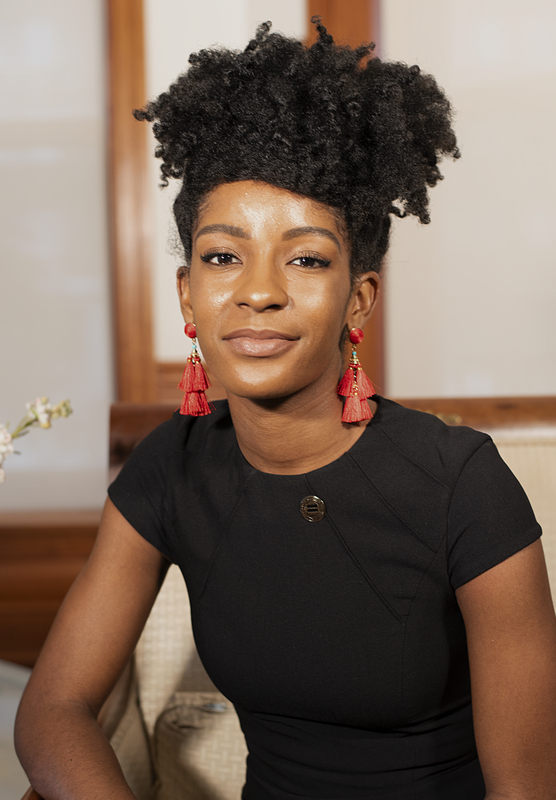 Her work has involved events featuring everyone from Lena Waithe to Julianne Moore and Nate Berkus, to the former heads of the RNC and DNC, to President Barack Obama. Her work has taken her across the nation, with clients from San Francisco to New York to D.C to Miami. Brittany is passionate about advocacy and social justice, having volunteered with the Southern Center for Human Rights in Atlanta and now with the National Urban League Young Professionals in Washington, D.C. At Weber she led media strategy for several issues-based campaigns, and at Marriott helped lead the launch of the company’s newest purpose-driven marketing campaign, Beyond Barriers. Brittany began her career as a journalist, producing at CNN for nearly five years. She earned bachelor’s degrees in both Journalism and Political Science from Georgia State University, as well a New Media Studies certificate from the George Washington University. She was born in Sacramento, California but considers herself an Atlanta native, having spent the majority of her life there. She lived in New York City from late 2013 to early 2017, before relocating to Washington D.C.
Candice Helton is Louisiana native, and currently serves as the Public Affairs (PA) Specialist to the Bureau of Conflict and Stabilization Operations at the U.S. Department of State in Washington, D.C.
Candice began her federal service at the Department as an intern at an early age, she will have served a decade in government in 2019. As a PA Specialist, she covers a multitude of equities to ensure her bureau maintains internal and external relationships with academics, think tanks, NGOs, and other government organizations. She coordinates speaking engagements, develops press releases and communications plans, oversees websites and verified social media accounts. In the past year she’s successfully organized and spearheaded several speaking engagements with universities and think tanks in Washington, DC, Denver, Colorado and Chicago, Illinois. Her passion for communications overlaps with her volunteer commitments. She is the Communications Director for Be Great DC, a community-based organization that highlights, supports, and curates philanthropic and service-oriented events catered to assist various nonprofits in Washington, D.C. Candice is an active member of Thursday Network, young professional auxiliary to the Greater Washington Urban League. She serves on two committees, Community Service and Public Relations. She is a proud Ronald McDonald House Charities volunteer, as well as a member of Washington Women in Public Relations and Toastmasters Public Speaking Club. Candice received her M.A. in Strategic Communication and Public Relations from Trinity Washington University and her B.S. in Mass Communication from Winston-Salem State University. While expanding her network she plans to continue her career in the field of communications in Washington. Chyna Grant is on a journey to collaborate, curate, and inspire. As the Social and Cultural Chair her hope is to trigger transformative ideas and collaborations among members and the community. Helping to create events that enables us to elevate the community through experiential learning and collaborations. A Chicago native, she currently serves as a Brand and Communication Manager focused on U.S. and global branding and event production. Chyna spent much of her career in marketing as an account manager and business event planner for non-profits. As a former Corporate Citizenship Manager, she was instrumental in the company’s diverse markets and outreach efforts that contributed to the development and advancement of communities in the Chicagoland area. She has established a solid reputation for assessing challenges through campaigns, creating solutions, and laying the groundwork to attract new customers. Collaborating with more than 110 partners, Chyna helped to strengthen relationships with customers and organizations through a number of signature events and programming. The ISU grad’s passion for life is to help others achieve their goals, whether it’s through mentorship, consulting or, event planning. If she’s not out entertaining friends, you’ll find her scrolling through Pinterest for “do-it-yourself” projects, volunteering, or helping new home-buyers as an Interior Aesthetic Consultant.